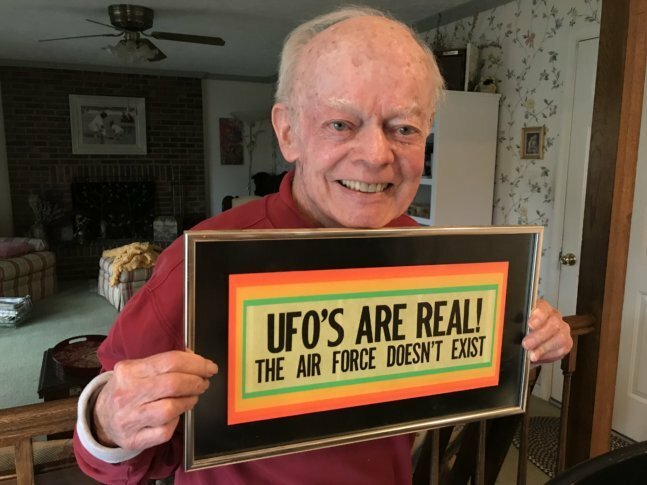 David Shea was the Air Force's press spokesman on UFOs at the Pentagon from 1967 to 1971. He considers himself an "agnostic" when it comes to whether some are ships piloted by intelligent beings from faraway worlds. In the 1940s and ’50s, UFO sightings that got press attention would prompt a quick explanation from the Air Force. “In those early days, any explanation of a sensational case seemed preferable to the Air Force than simply saying, ‘We don’t know at this point, the case is still under investigation,'” wrote Shea.